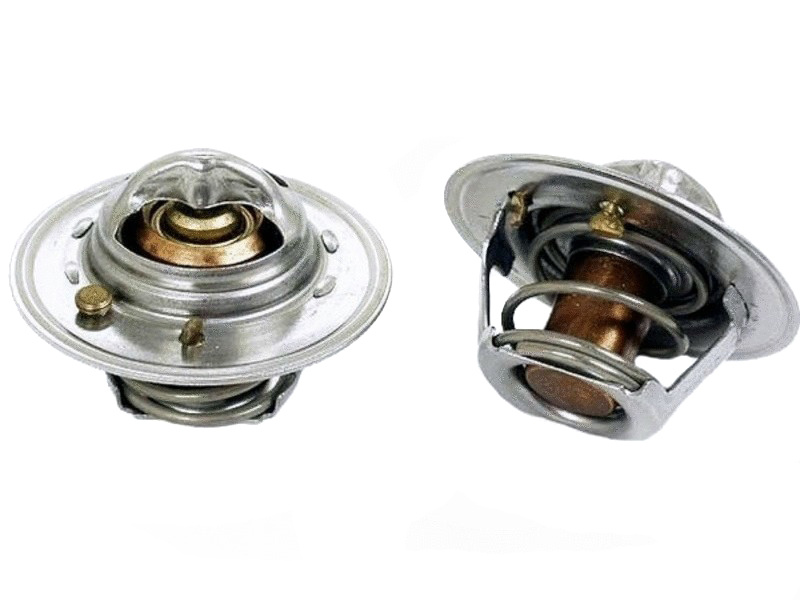 Your local auto parts stores typically only offer 192°ƒ thermostats. We offer direct replacement thermostats at a lower rating for improved cooling in the summer. Available in 180°ƒ temperature rating. 180°ƒ - Normally aspirated and street cars in cold to warm climates. Minimal affect on interior heat temperature.